It can be easy for all of us to get caught up in a daily grind of never-ending tasks, forgetting to celebrate achievements and success. As a business owner, it can be especially tricky to take a moment to say thank you for the support, encouragement and contributions offered by those involved with your journey. Yet, I believe that saying thank you is important for reflection and growth and I regard it as a core value of how I do business. 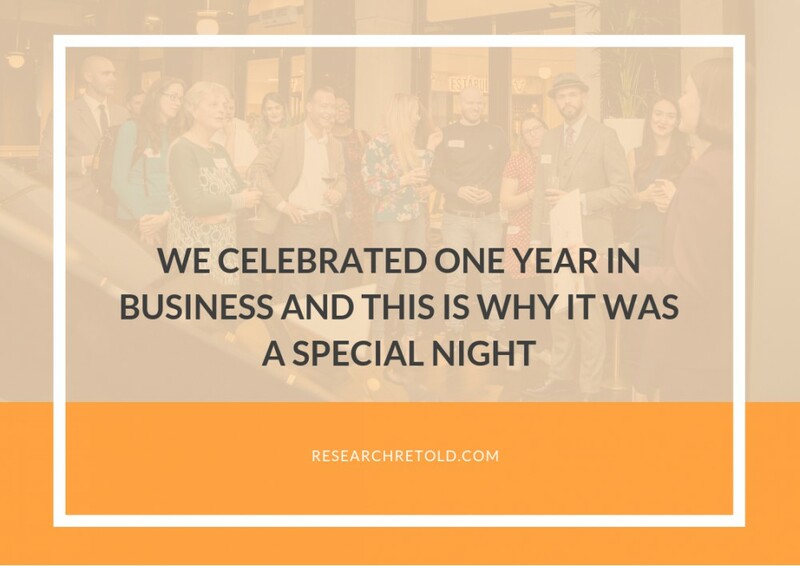 It is this value that prompted me to organise a one-year anniversary party to celebrate our achievements and to say thank you for those who have collaborated with and care about Research Retold. 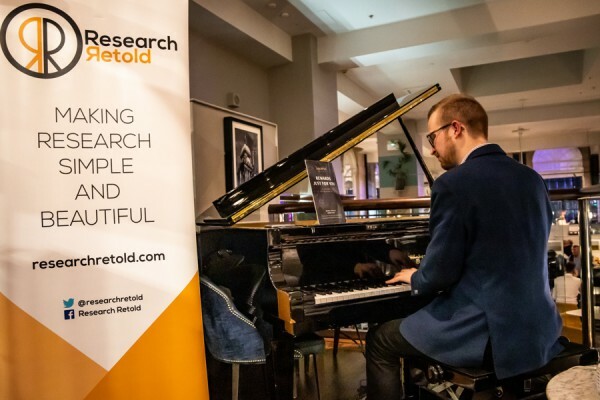 In this blog post, I want to share some personal reflections on Research Retold’s one-year anniversary and why I think it was a truly special night for everyone who came. We celebrated on the 8th of November, in the heart of Leeds. We are very happy with how things turned out and this feeling has been shared by everyone who attended. This sense of accomplishment made me reflect on a few aspects that I feel made the event special and which I think could be helpful for other entrepreneurs looking to celebrate their business success alongside their communities. We were joined by 23 guests at our anniversary. This was very manageable and I had time to properly connect with everyone and show my gratitude for their presence. We allowed a full hour and a half to welcome guests and allow them to mingle comfortably and meet each other. I made introductions to people I knew would benefit from connecting. For example, I introduced our graphic designers to the clients on whose projects they worked on, which was great to build rapport and nurture our working relationship. Moreover, it was nice to have a mix of people from different backgrounds from clients and associates to partners and mentors of Research Retold, all interesting people joined by their shared experience of working with us. Lastly, the intimate atmosphere was helped by the background piano music, offered by Brown’s pianist, who only plays on Thursdays (lucky for us!). I worked with Mihaela to turn a journal article into an infographic for policymakers. The infographic was sent to people to the UN and the International Peace Institute in New York. That helped me get access to them for interviews. They were very impressed with it, saying that they’ve seen infographics in the past, but none as professional and communicative as Research Retold’s. It is impressive to see the underlying ethic and the community spirit around Research Retold, and their achievements in such a short lifespan. We took advantage of this special milestone to launch our first publication. This was a key moment of the night and the one I was most nervous about! I introduced the guide shortly after my brief thank you speech to everyone and explained why and how this guide came to life. 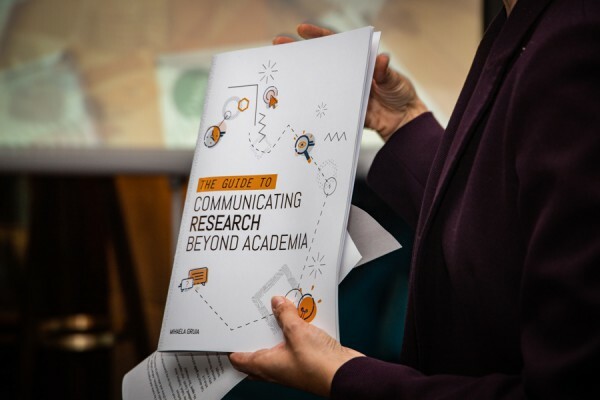 Our “Guide to Communicating Research Beyond Academia” is a 32-page step-by-step guide for researchers who want to create a 2-page visual summary of their key findings. It walks them through creating a visual, accessible and actionable summary that they can disseminate to wider audiences. The guide takes the reader through a simple structure of before, during and after creating the visual summary, offering tips and guidance along the way. This project has been in the making for two months and it is very close to my heart. I had the pleasure of working on this guide with my team to create a really visually engaging document. The guide includes contributions from several thought leaders in academia, who excel at communicating their research beyond universities. Media and business individuals who believe in the importance of research being communicated widely and used in society also contribute with tips and advice. I saw the guides printed for the first time on the night, and I was so happy to hold it in my hands, to see how vibrant and inviting the design is and to share it with our guests on the night. A year and a half ago, I was a mentor for Mihaela on the Y-Accelerator Programme. I really enjoyed working with Mihaela and could immediately see the potential of Research Retold. Onwards, upwards! Continue to communicate important research in a meaningful, accessible way. The anniversary was a great, fun event and the guide is a fantastic piece of work! We decided to do a raffle draw on the night, offering four prizes. The guests automatically entered the raffle upon arrival. 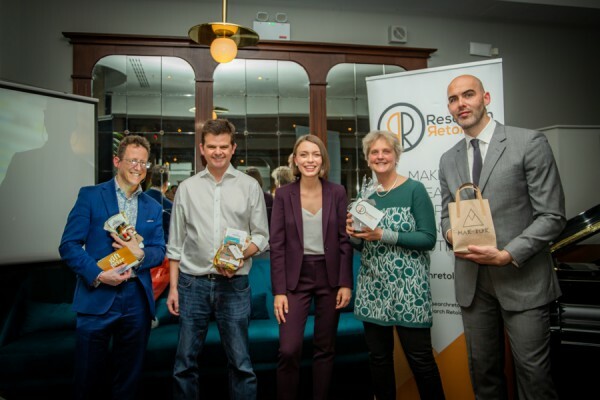 We helped support local entrepreneurs from Yorkshire by receiving the prizes from them, in an effort to promote their businesses and their journeys. The first prize included two chilli jars from Mak Tok. This is the best chilli paste I ever tasted, inspired by a recipe from Will’s mother from Malaysia. 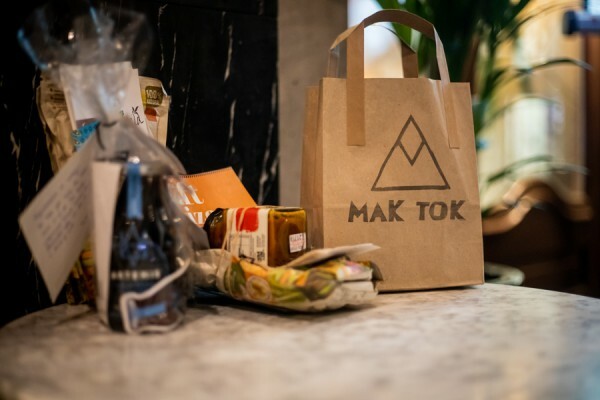 I met Will Chew, the entrepreneur behind Mak Tok, during the early days of entrepreneurship journey, in Sheffield. The second prize came from Pura Panela, offering two bags of delicious panela. Panela comes from Colombia, is 100% natural dehydrated sugar cane juice (a healthy alternative to sugar), it is filled with vitamins and minerals, and makes for a delicious coffee or hot chocolate. I also met Natalia Welch in Sheffield and I am inspired by the passion and determination with which she runs her business. The third prize included two bottles of the 100% natural Artemis Brew cold brew coffee (speciality grade, single origin). The coffee is cold brewed in filtered water for 16-21 hours and triple filtered for clarity. 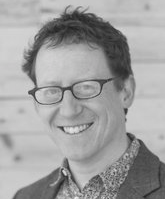 I had the pleasure to meet Ben Barker during my residence on the Natwest Business Accelerator and was drawn by Ben’s love for coffee and passion for the business. The fourth and grand prize consisted of a £100 donation to a charity chosen by the winner, alongside a MakTok chilli jar and a Pura Panela bag. This was a really special gift and I am excited to see which charity our winner will choose. The winners of the prizes were James Bucknall, Richard Michie, Caroline Dyer and Jamie Veitch. Those who didn’t win the raffle were consoled by the news that everyone would leave the event with a copy of our guide and a small bottle of cava! I heard about Research Retold through a colleague during a discussion on how to improve our impact in the university. As a busy academic, it’s very nice having someone who sits on your head and keeps you in the loop. 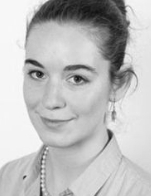 I really appreciated how adaptable and collaborative Mihaela was – we had a really nice working relationship! I’ve had a great time at the anniversary and met many interesting people doing amazing things. I’m looking forward to consuming my coffee prize! I strive to add a personal touch in everything I do, and this anniversary was no exception. I chose to invite our guests to the anniversary by sending out personalised emails and highlighting the key role each guest played in our entrepreneurial journey. Moreover, during my speech, I thanked specific individuals for coming. The attention to detail was also evident in the materials we used that reflected our brand: the raffle tickets, the name tags, the menu, the invitations, the portfolio stand showcasing our projects and the video presenting the achievements of Research Retold to date. 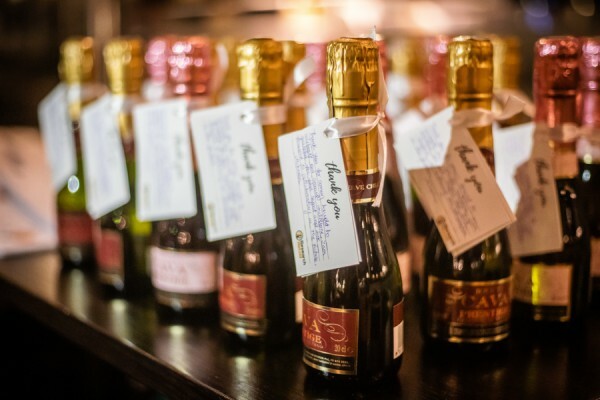 When people left, they received the guide and bottle of cava, which included a hand-written thank you note. Paying attention to details can go a long way in how people perceive and experience our company and their relationship with us. We have worked with Research Retold on three evaluation projects since 2016. It’s much more useful when these projects are put it into a format that is more easy to communicate to other people, particularly non-specialists. 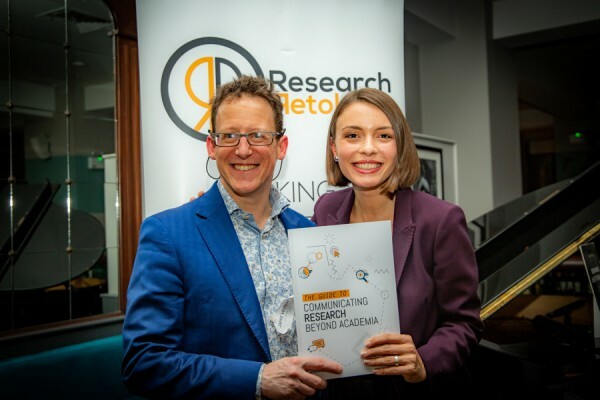 Research Retold has got a good base from where to grow, and I look forward to working with them in the future and to see their work on other projects! Ultimately, the night was a success because we used planned ahead, worked in a team and communicated well. My team of interns was amazing to make everyone feel welcome and communicating the success of the night to our community online. Isabel live-tweeted highlights of the event using the #RRTurnsOne hashtag, Stephen did a live broadcast of my speech on Twitter – when I thanked our community and introduced the guide, and Anca interviewed a few of our guests about their relationship with Research Retold and their thoughts on the event (their quotes are in this post). One of our guests remarked on the determination and work ethic of our interns by highlighting their “curiosity and enthusiasm about the world, which cannot be faked”, and that they take pride in what they do to help support the communication of research. I was absolutely thrilled that my first big project for Research Retold was planning our anniversary party. Over the last six weeks, I’ve made it my objective to get the entire team excited to celebrate this huge milestone! Finally seeing how great everything came together, having the chance to meet some of our partners and clients who have contributed to Research Retold’s growth, and seeing the guide in print was such a fulfilling experience. I couldn’t be happier to be part of this team! 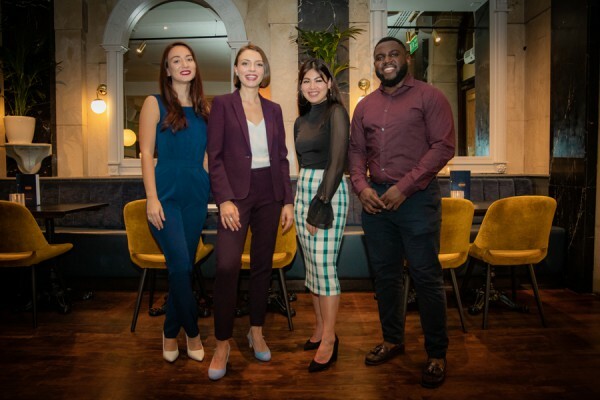 Thank you to everyone who joined us on the night and we are excited for all the exciting collaborations, lessons and opportunities that this second year in business will bring! 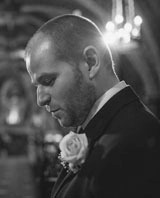 A special thanks to Sarah from Rachel Sarah Media for capturing such gorgeous photos on the night. Follow along with our journey on Twitter at @ResearchRetold!